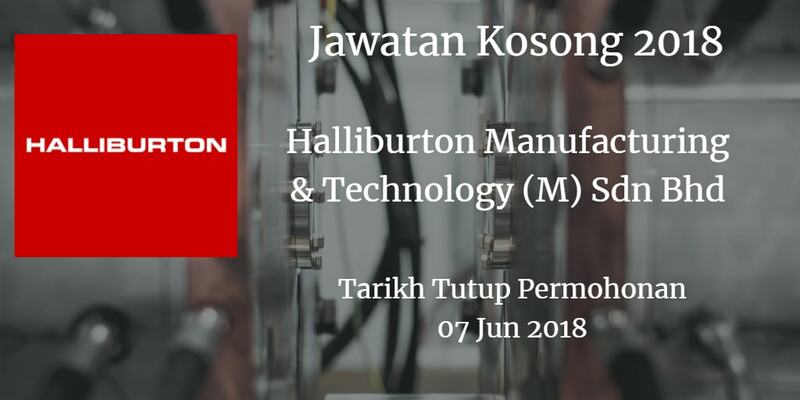 Jawatan Kosong Halliburton Manufacturing & Technology (M) Sdn Bhd, Johor, 2018. 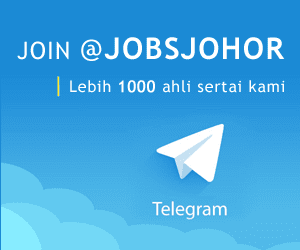 Syarikat Halliburton Manufacturing & Technology (M) Sdn Bhd Johor membuka peluang pekerjaan Halliburton Manufacturing & Technology (M) Sdn Bhd, Johor , terkini 2018 ,ini. lathes, mills, drills, computerized numerical control/numerical control and /or manual machines. Preferably have basic understanding of English language and able to use computer.